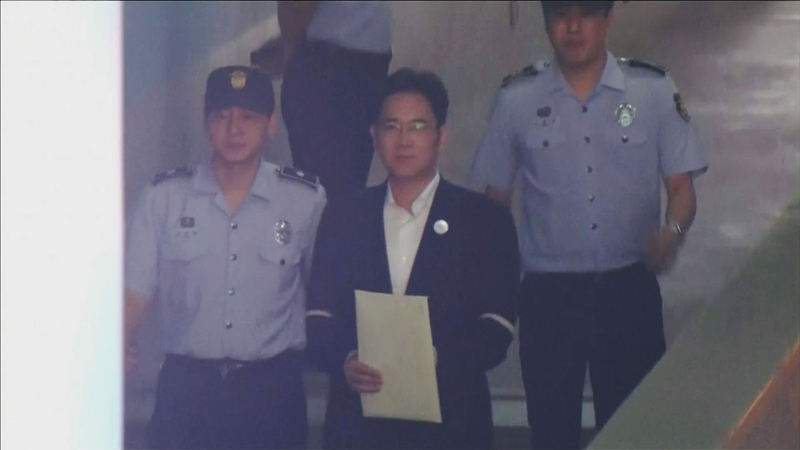 The heir to South Korea’s massive Samsung business empire has been sentenced to five years in jail for his role in a bribery scandal that’s already toppled the country’s former president. Billionaire Lee Jae-Yong, who’s the firm’s acting chair, was found guilty of crimes including offering bribes and perjury. Lee’s lawyers said they’d appeal, meaning the case could go all the way to the supreme court.